Since then, though, they’ve ditched outside producers altogether, keeping it completely in-house for ‘ATW’ until the mixing stage. With members scattered in all directions, they also reconvened just 20 miles from their roots in Nashville, further enhancing the feeling that this album represents their core ideals. Raucous stop-start opener Fishbelly 86 Onions shifts through the gears from neutral to fifth in an instant, doing little to dispel the heavy preconceptions, but it’s a red herring. More tellingly, it confirms the band’s love of early ‘70s rock with a thunderous, repetitive riff at its heart and Doorsy organs. Noise-fest hurdled, the album then shows its true colours. Whether it is down to self control and a lack of outside influences or not, ‘ATW’ homes in on the band’s strengths with unerring accuracy. The number of tracks that tap into what they’re best at would suggest they’ve become entirely comfortable with who they are and where they’re from. Sure, massive Black Sabbath riffs power most cuts, but it’s only on 1st vs 2nd where they dominate. The real treasure here, though, sees them polishing their love of slow, brooding stoner rock gems to perfection, occasionally approaching prog-rock waters without quite invading the territory. At over 10 minutes, Harvest Feast is a monstrous juggernaut that manages to cover all bases admirably, while closing epic Rob’s Dream treads a similar path before erupting with some of the best classic rock guitar this side of 1979. 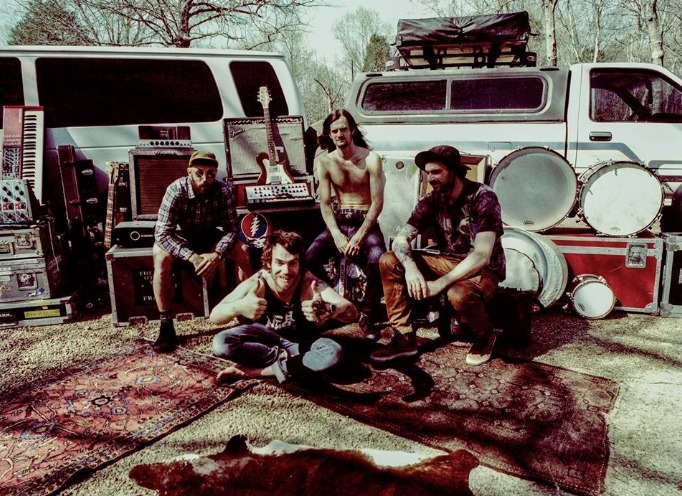 Workhorse keeps it simple and under control, ticking along to clicking percussion like a long lost Lynyrd Skynyrd cut, and Half-Tongue marries guitars, organs and drums in a sleazy, smoke-filled blues bar manner. The pounding HTJC also mesmerises, while latest single Diamond hammers home their ability to jam threateningly without exploding. 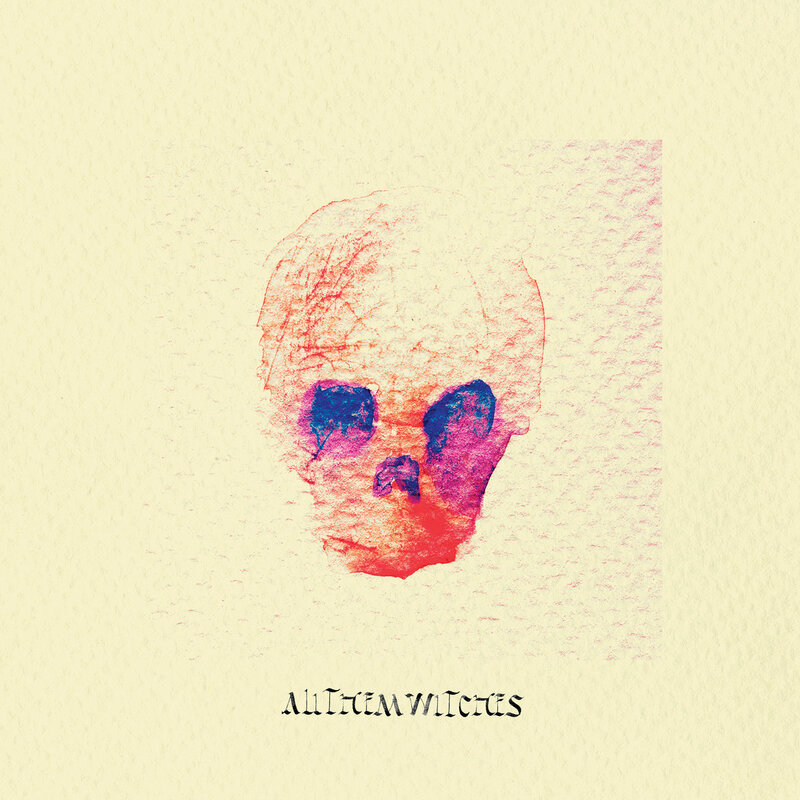 It was only a matter of time until All Them Witches created something approaching a masterpiece. While occasional flashbacks to the cacophonies of old remain, they now seem out of place as the stoner rock element becomes ever more prevalent and vital. This might be as close as they get, but it is damn close. 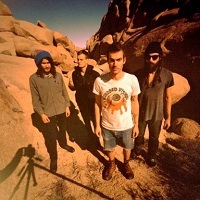 Click here to compare & buy All Them Witches Tickets at Stereoboard.com.